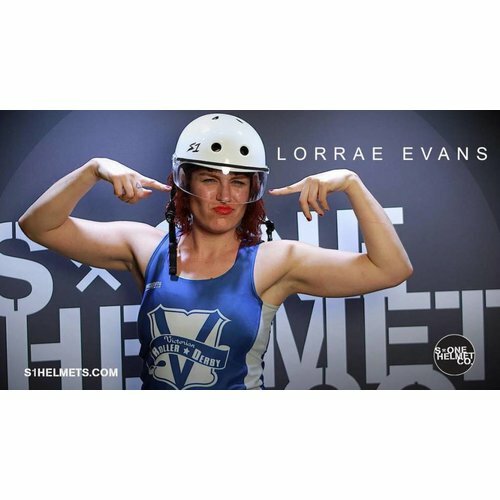 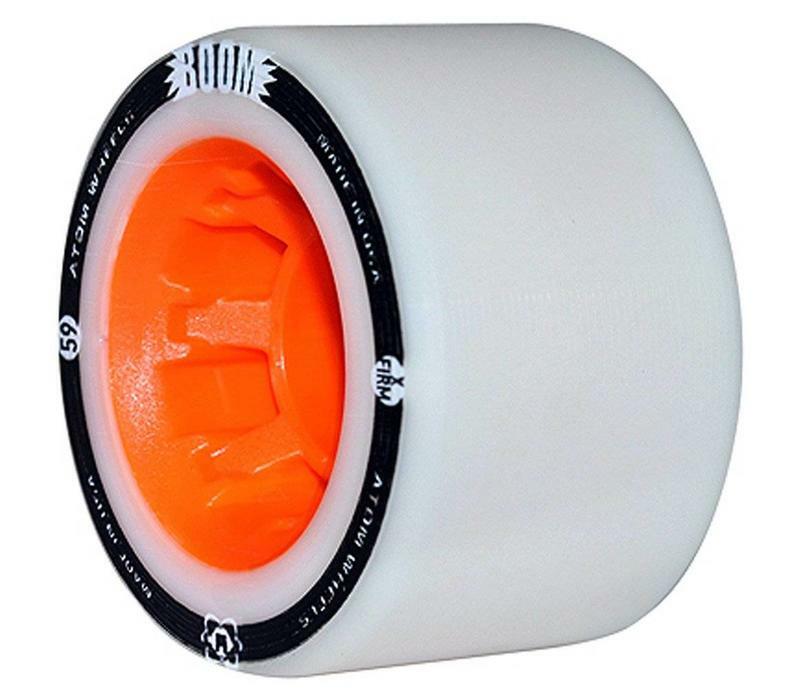 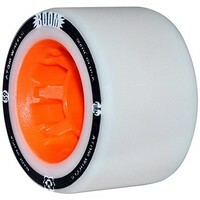 BOOM provides grip with a controlled slide. 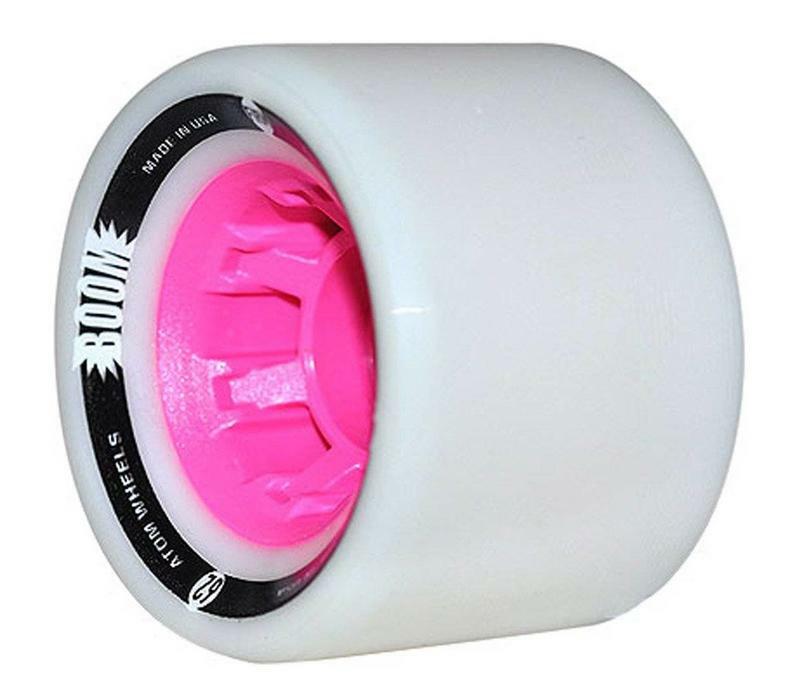 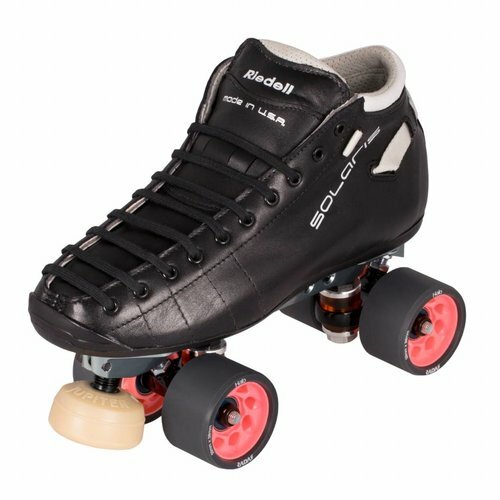 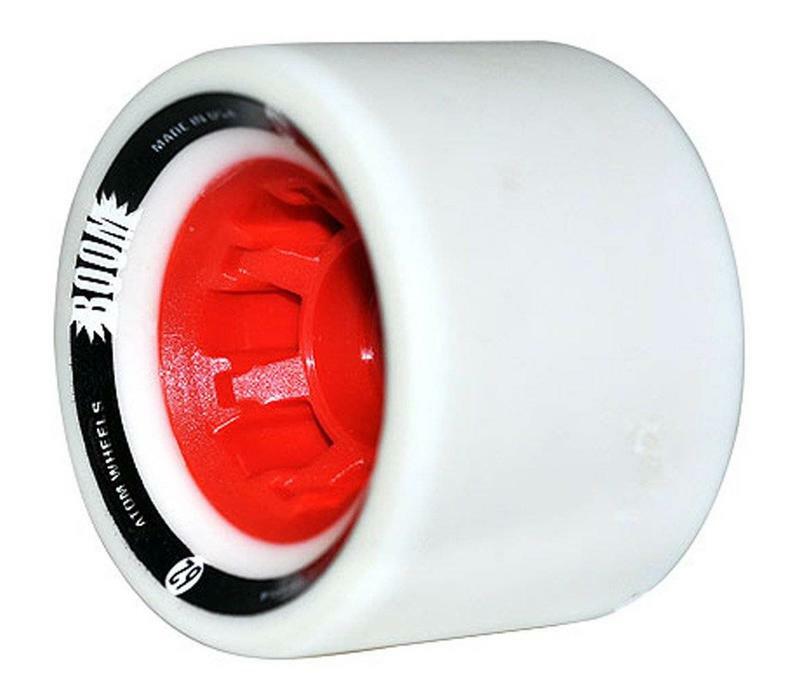 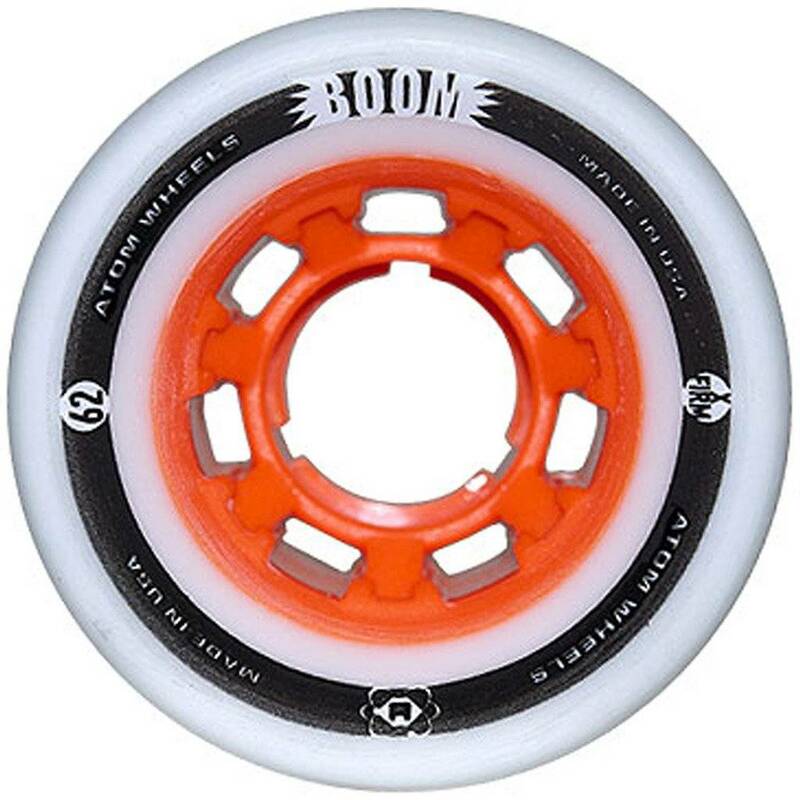 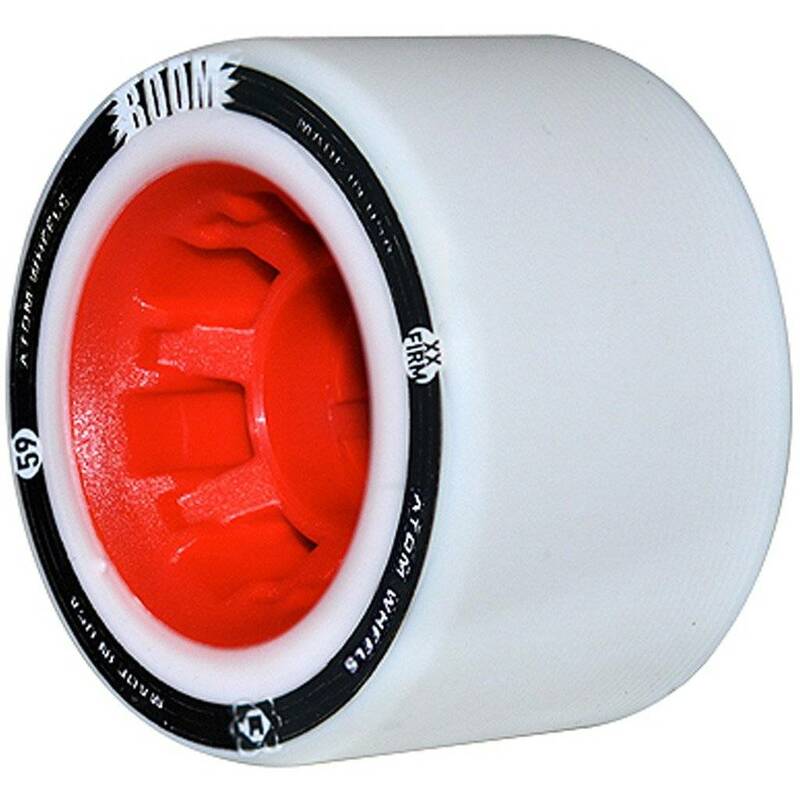 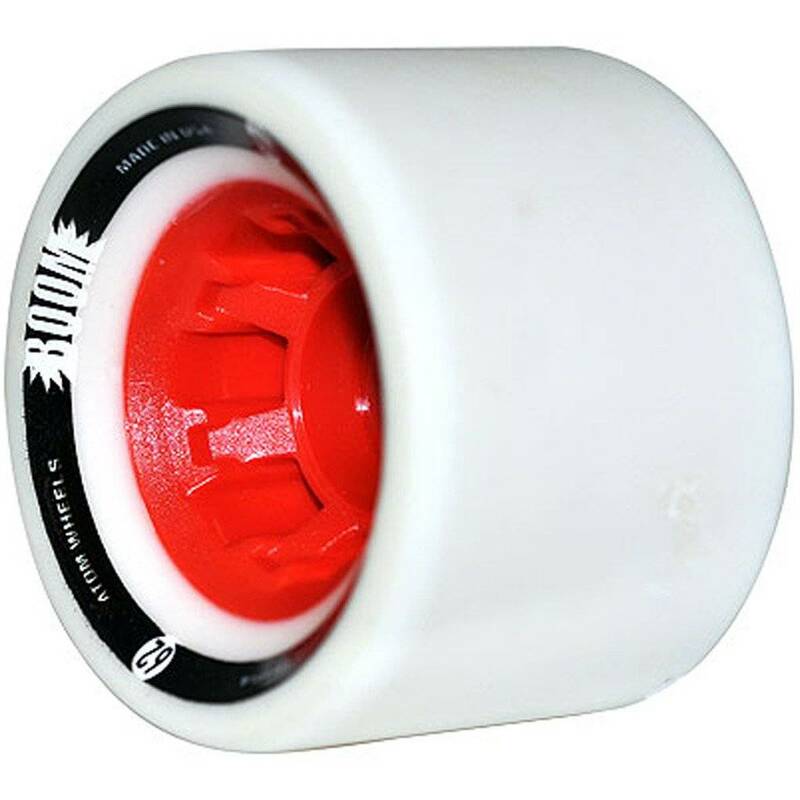 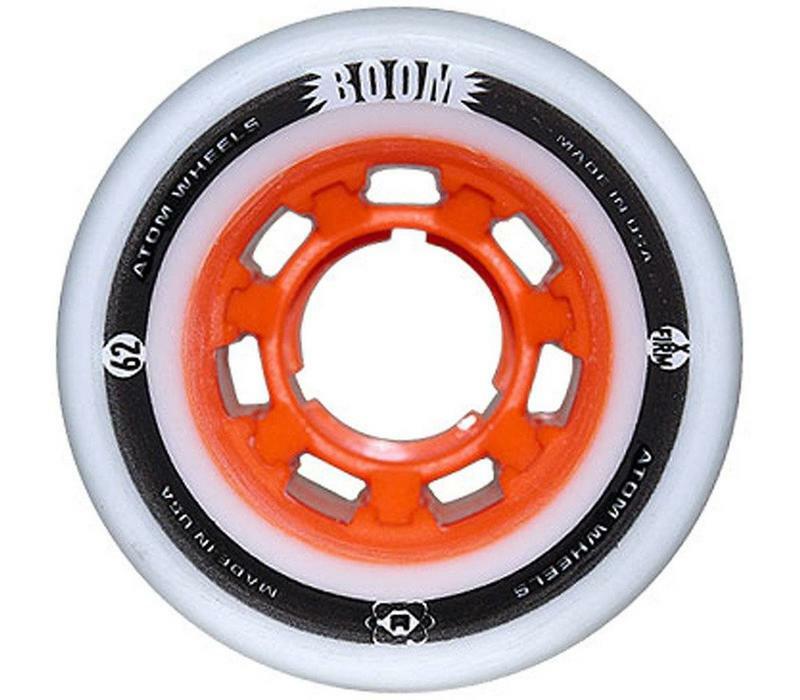 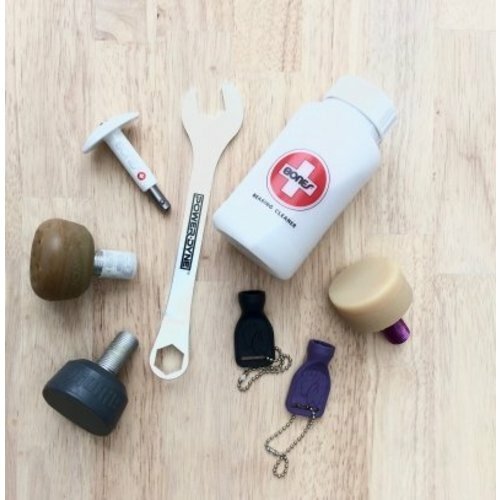 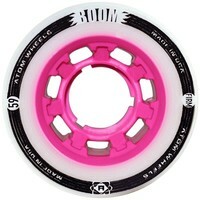 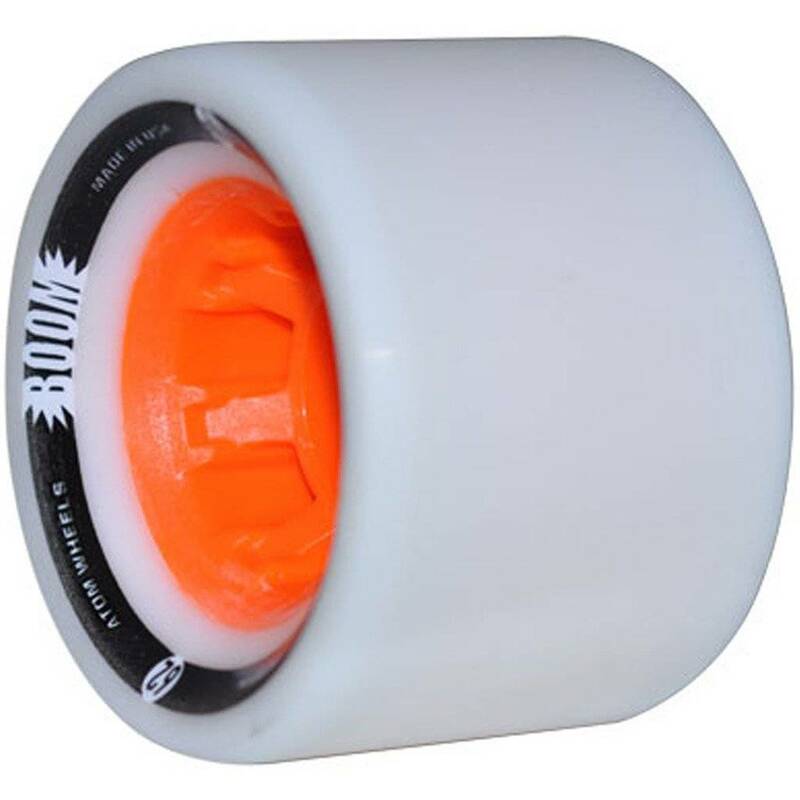 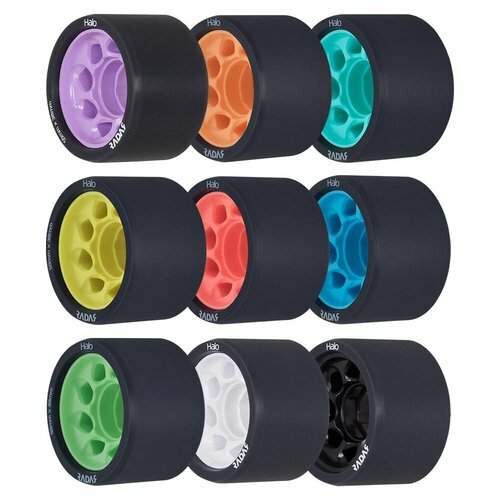 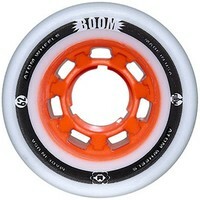 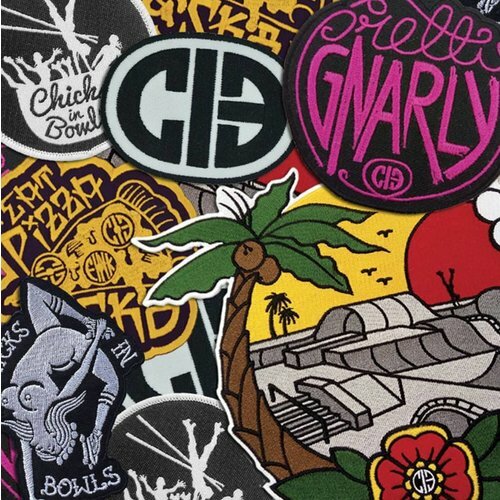 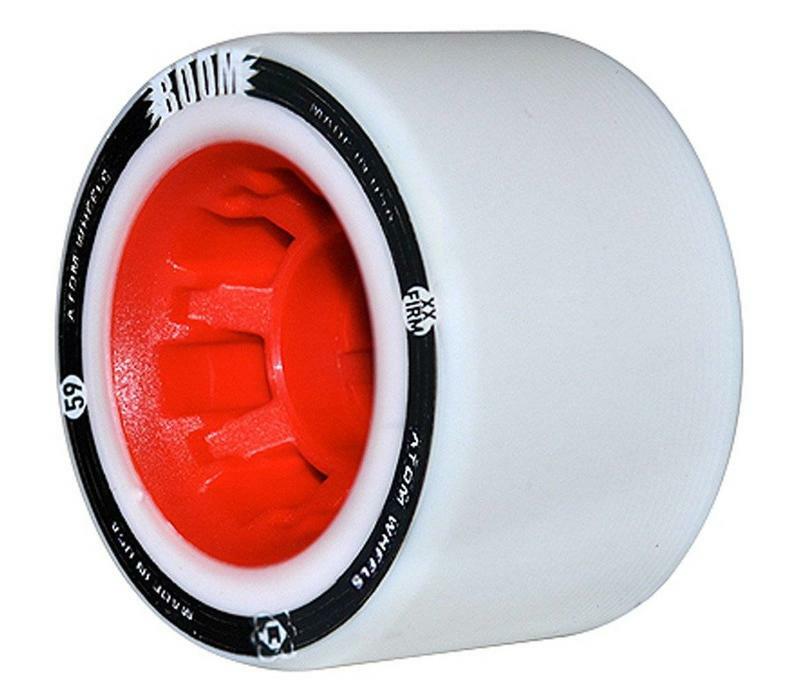 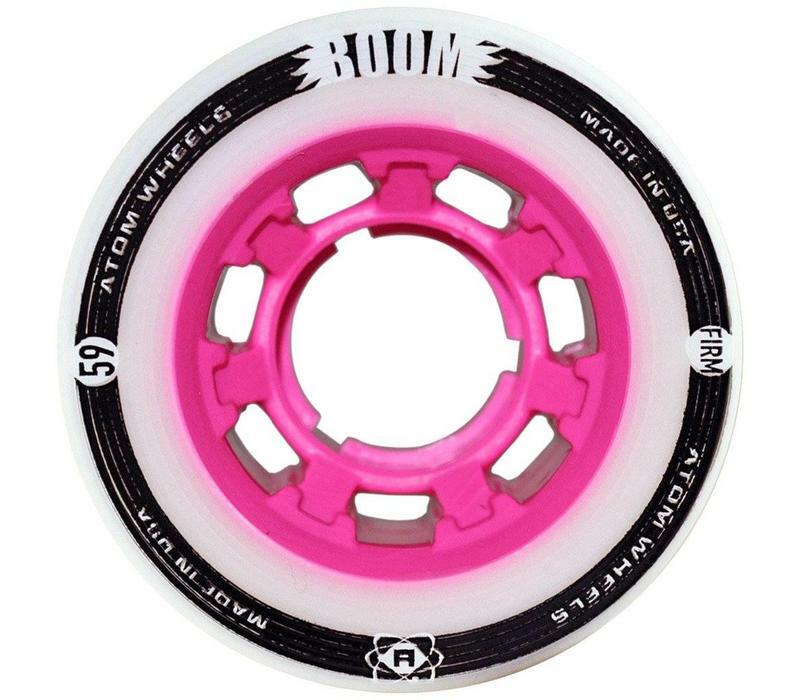 The perfect wheel for all levels and all positions, you will want a set of BOOM wheels in your bag! 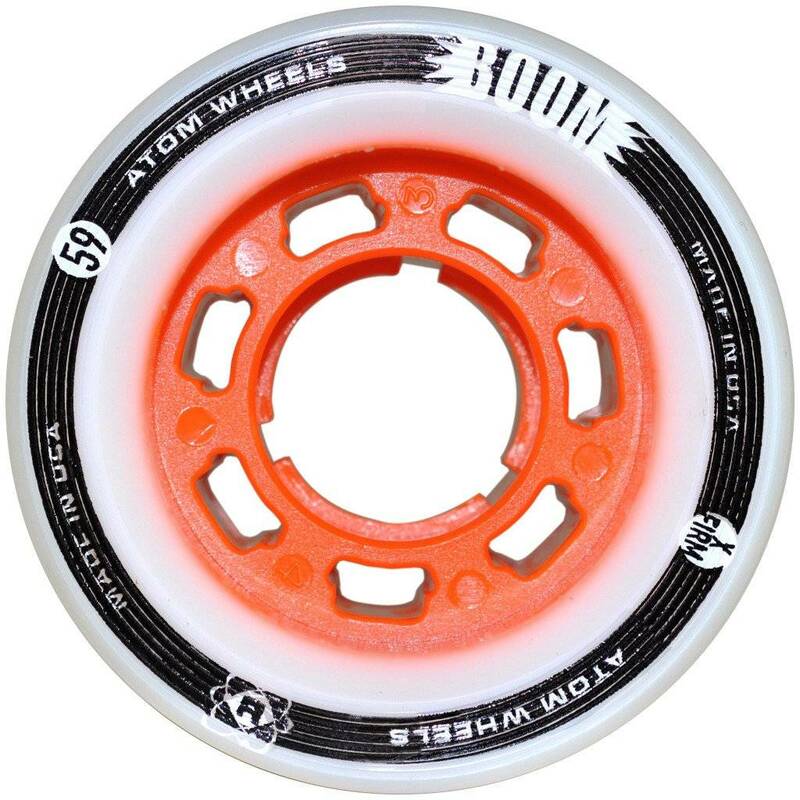 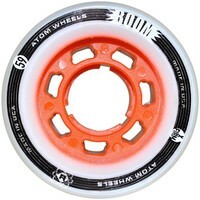 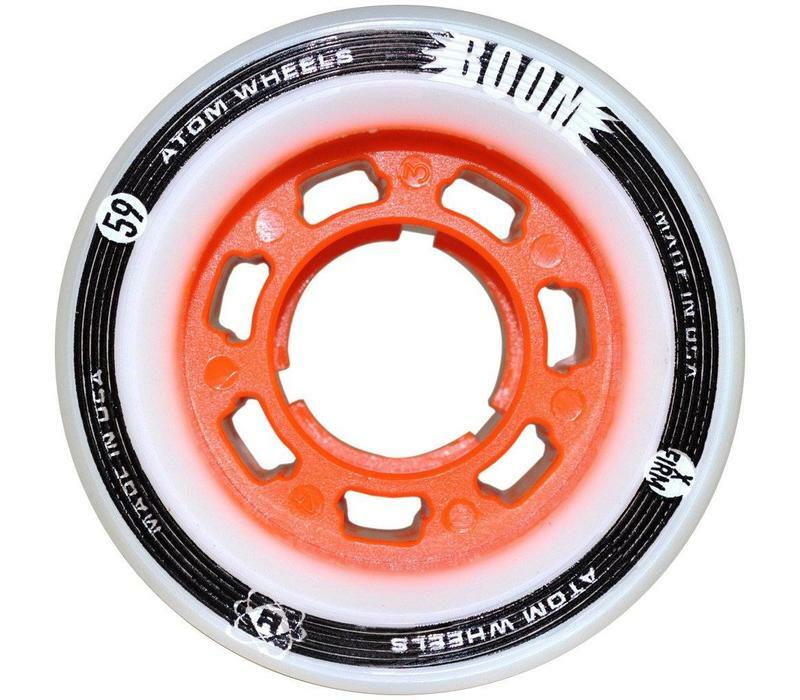 Atom Boom is a high-performance wheel that works on cement, asphalt, sport court and MANY wood surfaces.